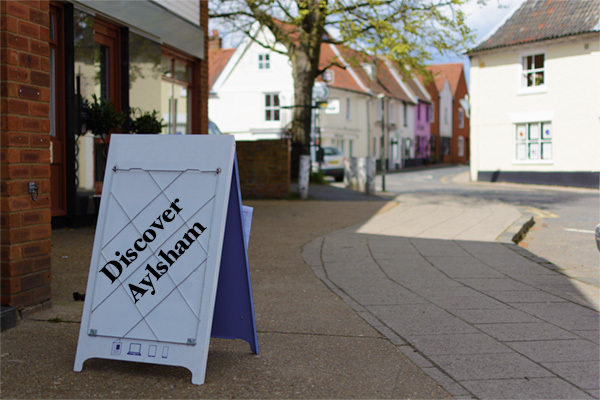 Come and discover Aylsham and what this thriving Norfolk market town has to offer. 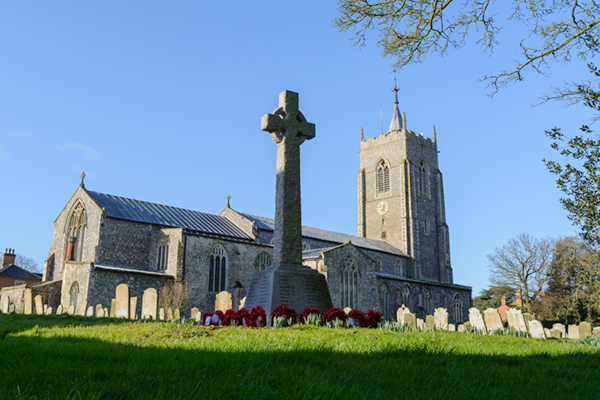 While Aylsham nestles quietly in the Norfolk countryside it is located close to the cathedral city of Norwich, the famous Norfolk Broads and the beautiful North Norfolk coast. 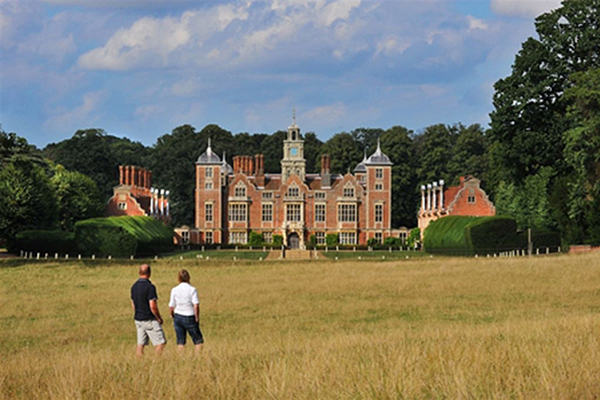 Aylsham is a Norfolk market town with a difference, it is one of only five UK Cittaslow towns. 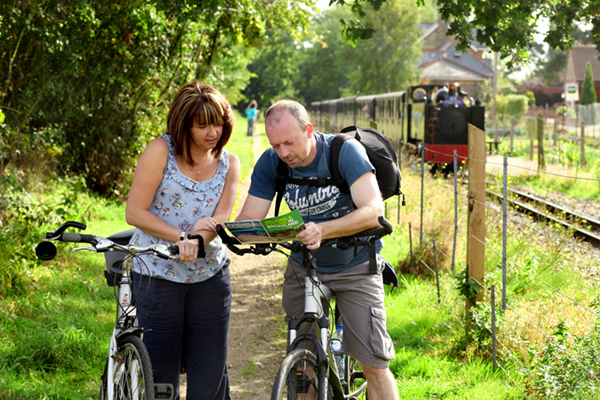 The very core of Cittaslow is about quality of living and bringing the community together for the common good. Before any town is awarded Cittaslow status they must meet a number of criteria from a set list. 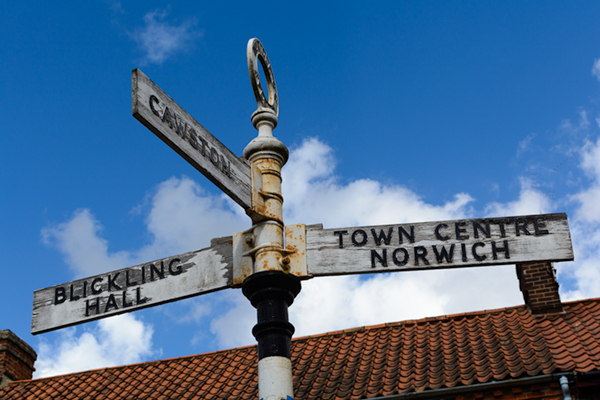 While this Cittaslow status represents a real symbol of the quality of life in Aylsham, Aylsham will always take pride in its Norfolk market town roots while fully embracing the Cittaslow ethos. 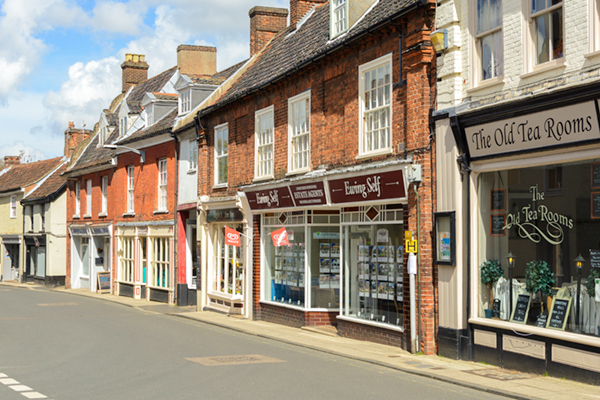 The real charm of Aylsham is in its beautiful architecture, strong sense of heritage, bustling town centre and real community ethos. 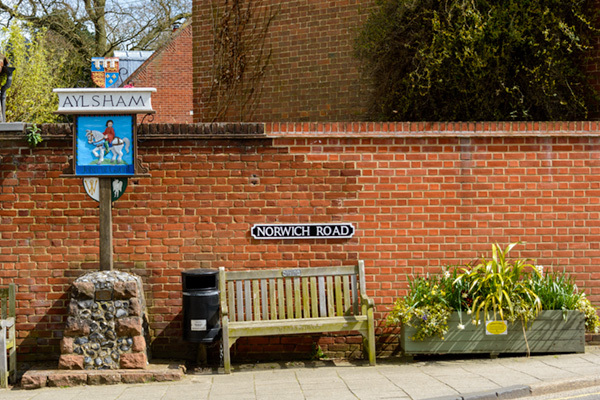 Aylsham thinks of itself as Norfolk’s proper market town. 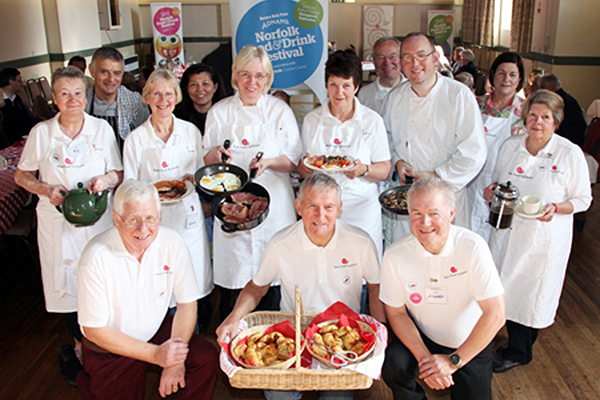 The market place, which is owned by the National Trust, is the heart of this Norfolk market town. It hosts two weekly markets, monthly farmer’s markets and a host of community events throughout the year. 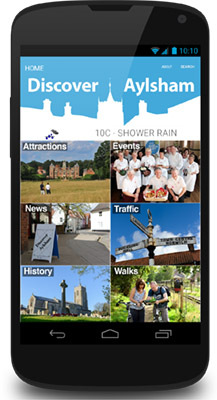 Access News, Travel, Businesses, Walks and History on the go with the Discover Aylsham App.